For the past two years, trumpeter Jason Palmer has been playing with Blue Note recording artist Greg Osby and his group, which whom he has performed at European major jazz festivals, as well as two stints at the legendary Village Vanguard in New York City. 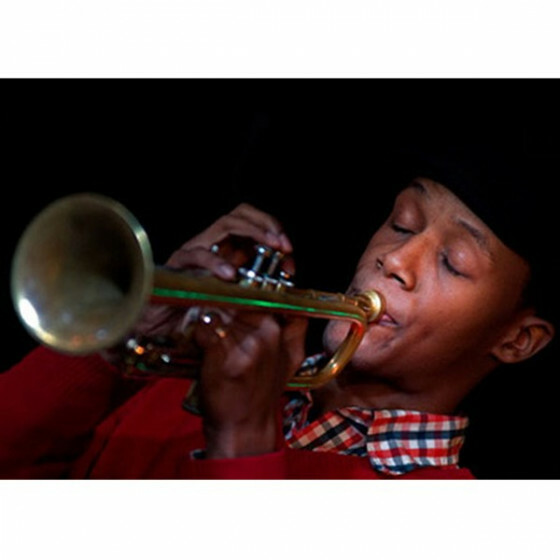 Jason has also gig at the Newport Jazz Festival and other great US events and venues, works as a sideman with Ravi Coltrane and David Gilmore, while he leads a quintet that has served as the house band at Bostons historical Wallys Jazz Café. During his time in Boston, Jason has studied and shared the stage with jazz legends such as Roy Haynes, Wynton Marsalis, Benny Golson, Roy Hargrove, Herbie Hancock, Joshua Redman, Brian Blade, Christian McBride, Jimmy Smith, and James Moody. 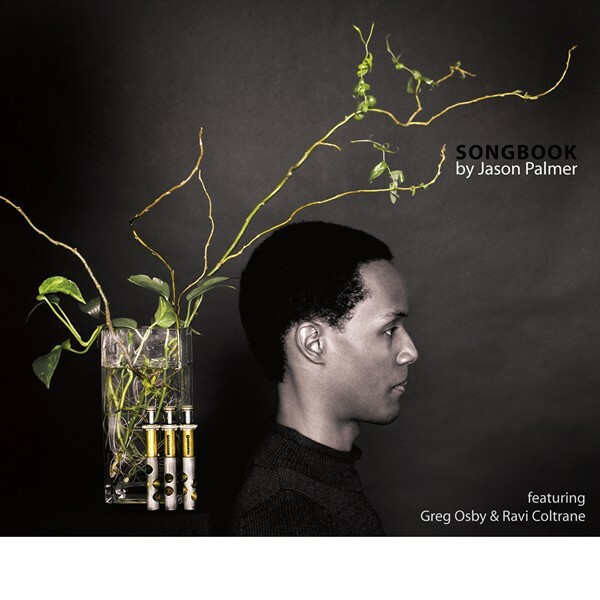 "Songbook is the recording debut as a leader of trumpeter Jason Palmer. 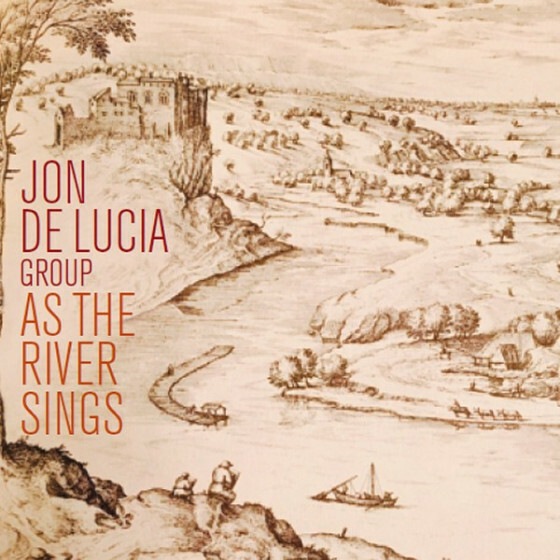 Its comprised of nine original compositions and includes guest appearances from saxophonists Ravi Coltrane and Greg Osby, along with his current band: Leo Genovese (piano), Matt Brewer (bass), Warren Wolf (vibes), and Tommy Crane (drums). Jason Palmer was featured in the June 07 Downbeat issue, "A New Generation of Trumpeters Pave the Way for Jazz's Next Innovations". Jason Palmer (trumpet), Ravi Coltrane (tenor sax), Greg Osby (alto sax), Warren Wolf (vibes), Leo Genovese (piano & Fender Rhodes), Matt Brewer (bass), Tommy Crane (drums). 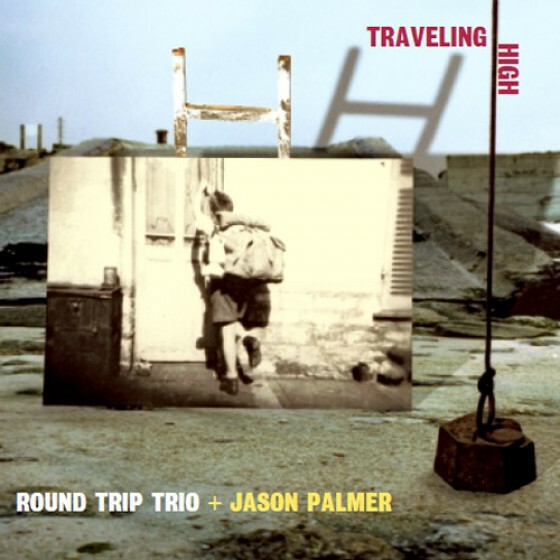 "Despite having a well-deserved reputation among other musicians as a disciplined and inventive improviser, composer, and trumpeter, Jason Palmer hasn't exactly been a household name. 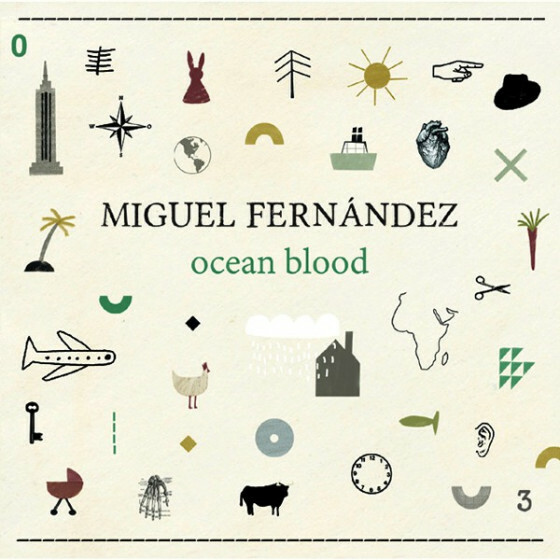 But based on Songbook, his recorded debut as a bandleader, that will change. Palmer has taken his time and established himself as a rock-solid session player with, among others, Roy Haynes, Jerry Bergonzi, Kevin Mahogany, Common, Herbie Hancock, Bilal, Jeff "Tain" Watts, and literally dozens of others -- including his (at the time of this writing) membership in the Greg Osby Five. 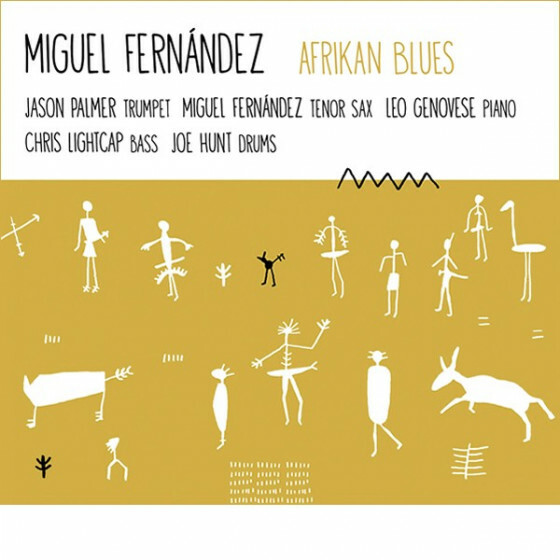 Songbook, issued on the Ayva Music imprint, is an auspicious debut, full of sophisticated charts, inspired and inventive performances, and an innovator's sense of the jazz world, past and present. The music is progressive post-bop with ultra-modern sensibilities, and the cast of players is stellar: it includes his regular quintet with bassist Matt Brewer, drummer Tommy Crane, and pianist Leo Genovese on the Fender Rhodes as well as acoustic piano. Guests here include Ravi Coltrane, his current boss Osby, and the woefully underappreciated Warren Wolf on vibes. Palmer composed and arranged all nine selections here and -- one can only suppose -- sequenced them as well. "Priest Lake," the set opener, is a deceptive modal piece where trumpet, vibes, and Rhodes state a skeletal frame, double- and triple-timed by drums and bass. In the liners, Palmer describes it as a "mini suite of sorts"; this is obvious given the different melodies and harmonic signatures that introduce one another as the track unfolds, yet each harmonic statement interlocks with another seamlessly, despite initial impressions of abstraction. The bass playing of Brewer here is particularly impressive as it counters the middle lyric section between vibes and trumpet. It holds the bridge as a triple call and response between trumpet, vibes, and Rhodes fills the frame, moving the track in all sorts of directions seemingly at once. Under seven minutes, it's a breathtaking beginning. Palmer doesn't disappoint on the rest of it, either: on "Found It," the knotty head between the trumpeter and Osby -- with a Rhodes painting the backdrop expressionistically -- keeps the solid fingerpopping basis of postmodern swing. Other notable tracks are the beautiful quartet ballad "One for J Mac," written for the late Jackie McLean, and the cruising "Checkmate," with gorgeous chord voicings by Genovese and double-time skittering from Crane's cymbal and hi-hat work. Also notable is the bass solo here, which literally sings. The spooky Rhodes, bass, and brushes that open the Miles Davis-inspired "In a Certain Way" (à la the second quintet) are utterly beguiling, as are the staggered melody lines that float between Coltrane and Palmer. "The Shadowboxer" begins as a ballad that quickly transposes itself into a progressive post-bop jump with brilliant soloing by Palmer. 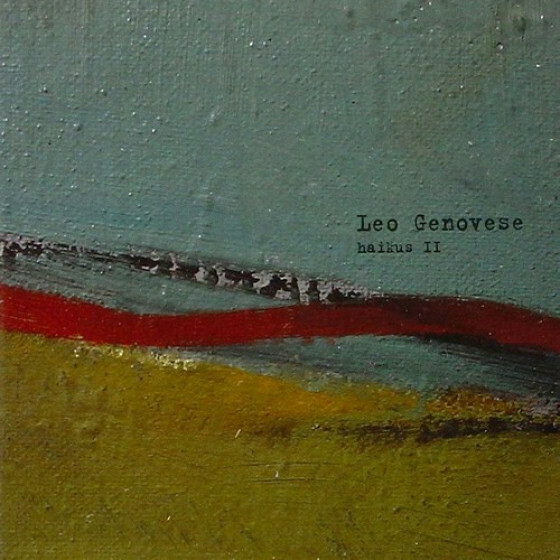 This is a highly recommended first set by an artist who enters the recording scene fully developed, with a fresh compositional voice that's all his own. Songbook will delight and surprise anyone who encounters it."